Throughout his almost 20-year corporate career Matt Burns has had the opportunity of working for companies with operations around the world. Currently, he is in what he describes “the midst of a mid-career renaissance,” as he is completing an International Executive MBA program at four universities in four countries. This academic globe-trotting is serving as a backdrop for Matt’s transition from being “a corporate hack” (his words) to becoming a global leader with a passion for maximizing human capital. For him this includes less focus on his personal success and more on enabling the success of others. Matt’s academic journey is taking him from Simon Fraser University at his home base in Vancouver, BC (Canada) to Fundação Instituto de Administração (FIA) in São Paulo (Brazil), to Vanderbilt University in Nashville, TN (USA), and to Instituto Tecnológico Autónomo de México (ITAM) in Mexico City. Presently, Matt leads the Canadian HR division for Danish household goods retailer Jysk. Before that he served in a similar role for Walmart Canada. Since January 2018 Matt is also a member of the Forbes Human Resources Council. 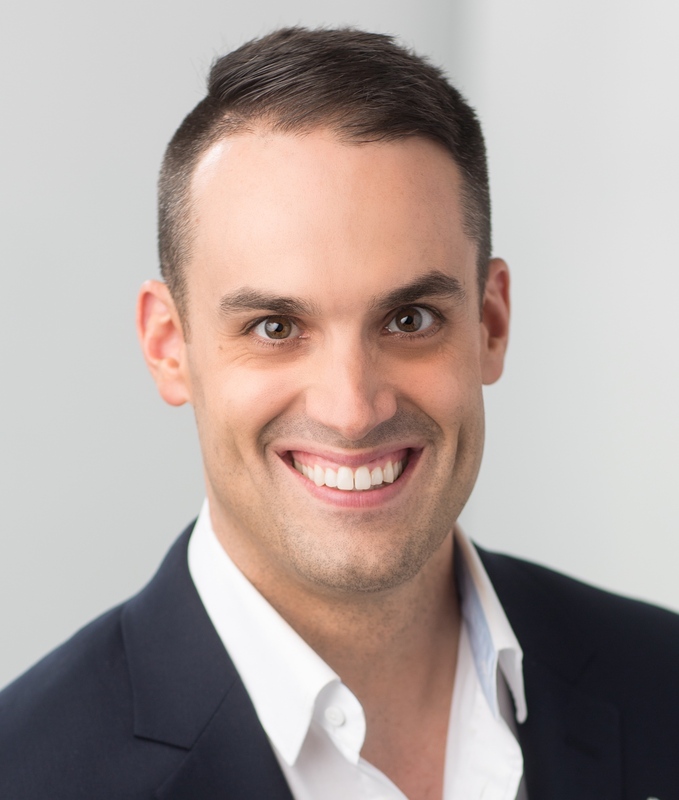 Connect with Matt via Twitter (@CdnHRConsultant) and LinkedIn, where he shares a significant amount of material and thought leadership around tech innovation, future of work, and HR-related topics.